Treatment of vitamin deficiency and surgical stress, alcohol for medical students who work hard. SKU: 3759. 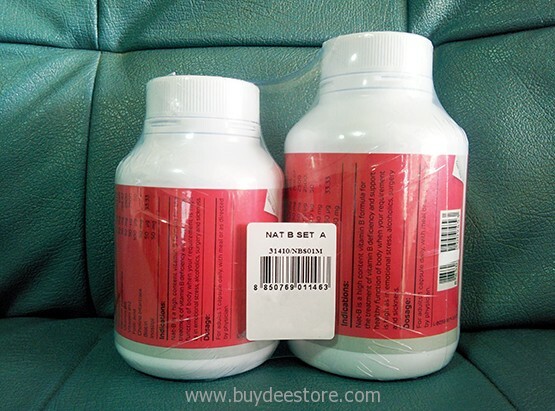 Category: Dietary Supplement. 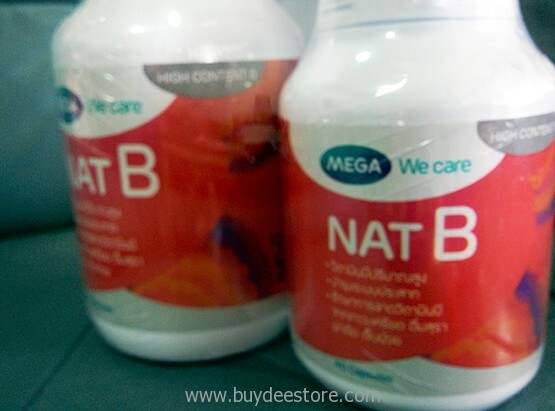 Tags: Mega We Care, Mixed Vitamin B, Nat B, Vitamin B Capsules, Vitamin B Supplement. 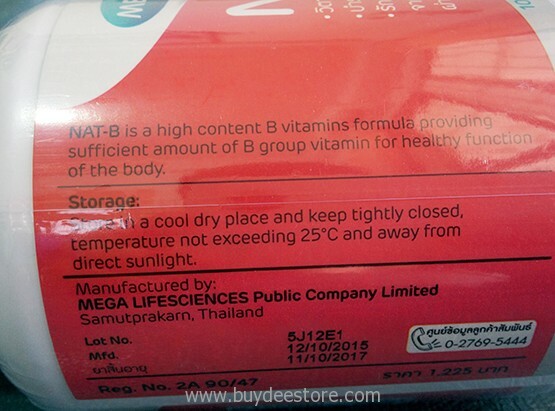 NAT B is a high content Vitamin B formula. 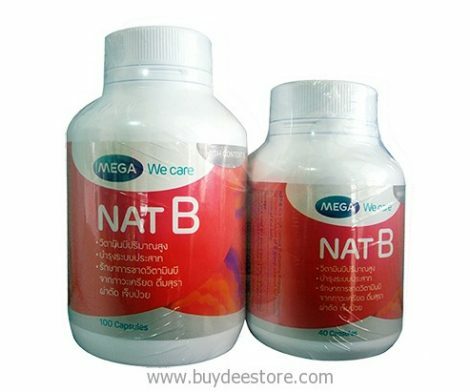 The B group of vitamins is essential for healthy function of the nervous system. The active ingredients in this formula have been clinically proven to reduce stress and mood changes associated with work-related stress. 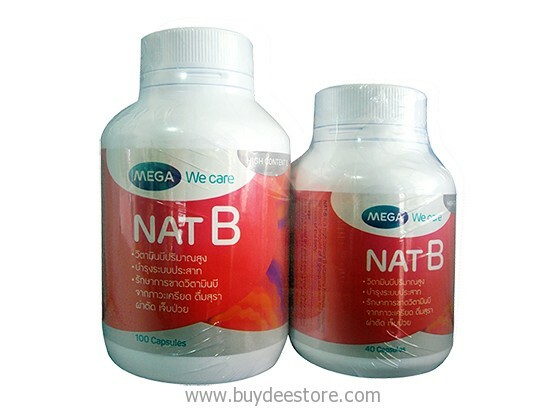 The B group of vitamins plays an essential role in the metabolic process. They may be beneficial in times of extra needs such as emotional stress, alcoholics, surgery and sickness. 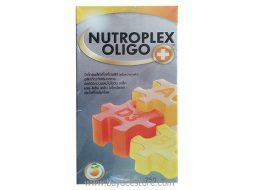 INDICATIONS : For a treatment of vitamin B deficiency and support healthy function of body when your requirement is high as in emotional stress, alcoholics, surgery and sickness. 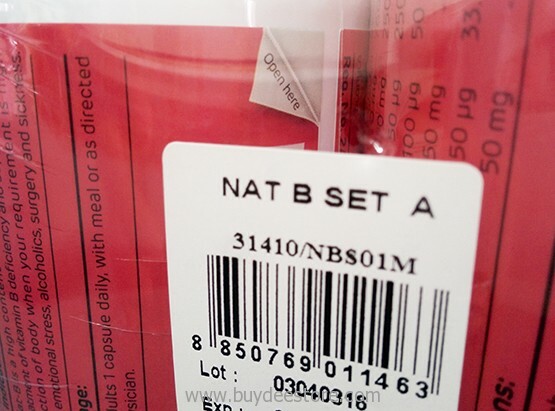 Vitamin B 2 (Vitamin B2, Riboflavine). 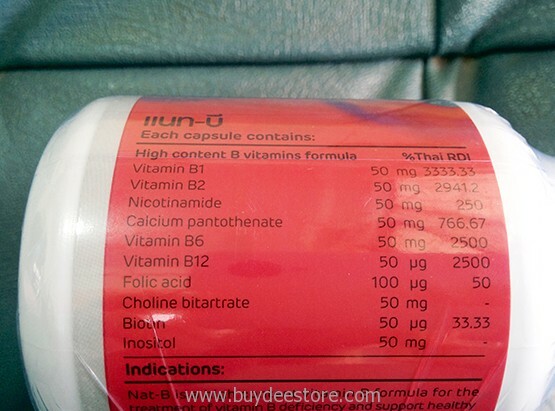 Vitamin B2 plays an important role in the metabolism of the body. The cell growth Creating energy body And reproductive systems, skin, nails and hair healthy. Enhances visibility. Relieve Eye Fatigue Reduce the pain of migraine In the absence of vitamin B2 can cause mouth ulcers known as canker sore. There are also other symptoms such as sore throat, swollen throat and tongue dry. 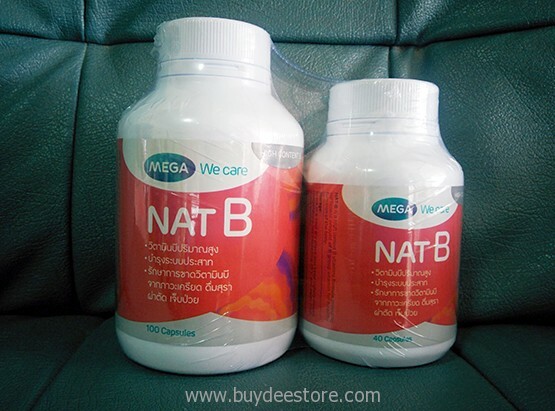 Vitamin B-3 (Vitamin B3, Nicotinamide Nikolay Tina Mind). 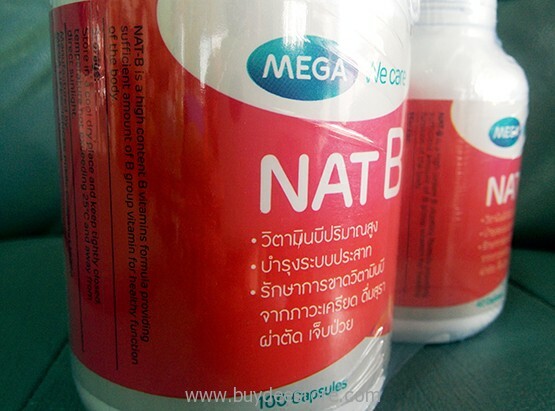 Reduce cholesterol and triglyceride levels Helps to burn fat Improves the efficiency of the digestive system. 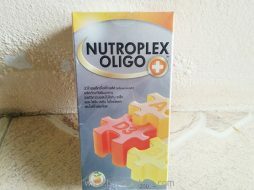 Increases the flow of blood And lower blood pressure The treatment in And reduce bad breath Vitamin D deficiency can cause dermatitis aggressive insomnia. And severe mental confusion In some cases cause a skin disease called Pelham drag me (Pellagra), which will have a severe rash, skin inflammation. Vitamin B 6 (Vitamin B6, Pyridoxine). Works with folic acid to help reduce the risk of heart disease fell significantly. Strengthening the immune system Prevent kidney stones Prevent neurological diseases and skin types. 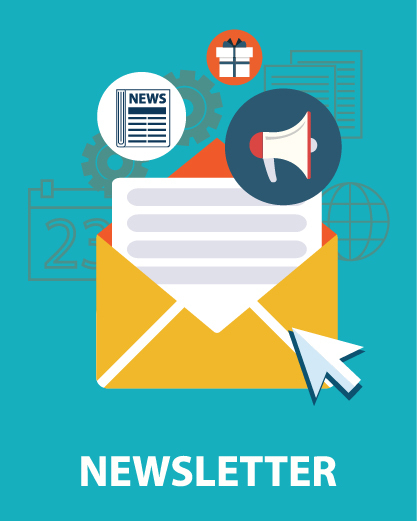 Help promote the creation of nucleic acid that can slow the aging process. Reduce muscle spasms at night. Tea limbs cramp A natural diuretic This vitamin deficiency Causes anemia Depression Rash, dermatitis, inflammation of the sebaceous glands, tongue inflammation and high blood pressure. Folic acid (Folic Acid, Vitamin M). Reduces the risk of heart disease and blood pressure was normal. Prevent birth defects in infants. 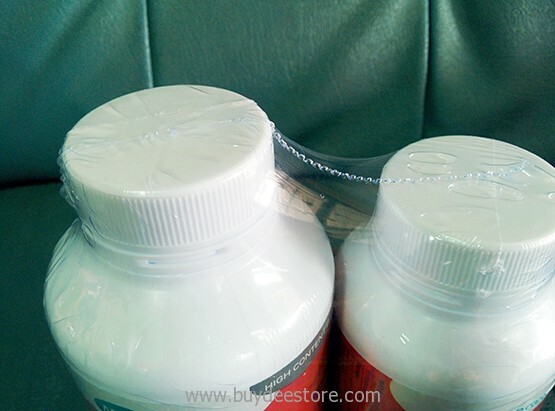 Wizard breast milk after birth Help your skin healthy Taken together with pantothenic acid and took Mubarak. To help slow down hair slower. 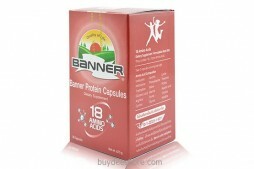 The appetite Relieve fatigue Treatment of anemia The folic acid is suitable for pregnant women. Benefits from a weak body. Fatigue of study or work.